No, not a new bass. I been lugging this processor around in a baseball bat bag thats about 10" too long for about 4 years now. I bumped it too many times and just had enuff. 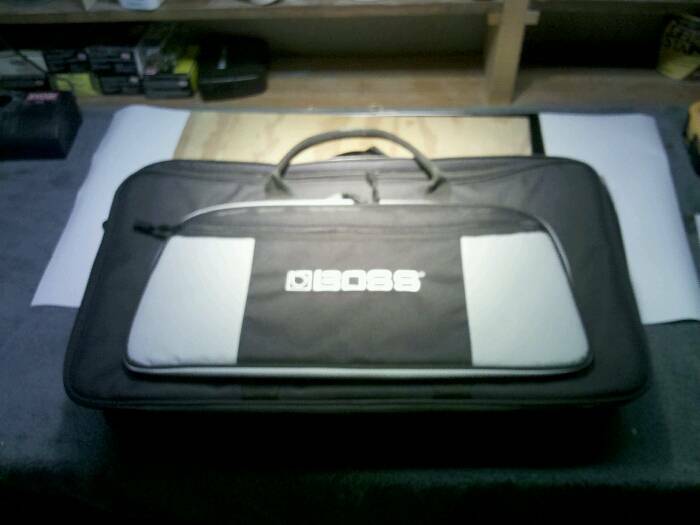 Its nice that boss offers accessories that fit their products. 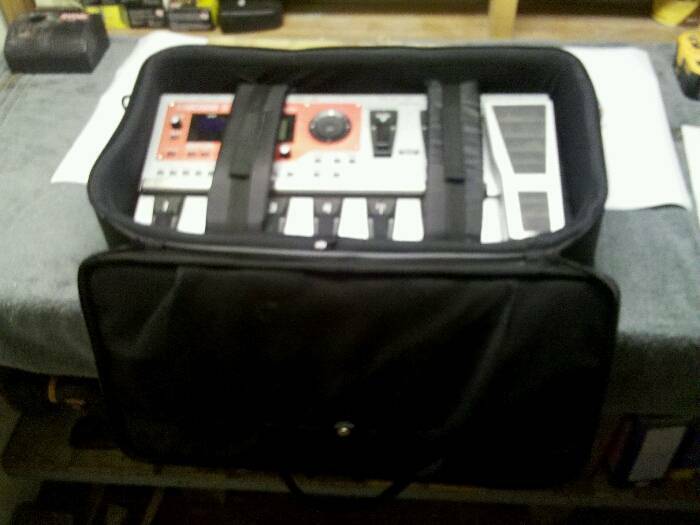 (hey ehx, hint hint) this bag is worth the $60. So, the new job is good and im getting back to having some money for gear. Next is a guitar tube combo, then my next build (undecided), then perhaps a new bass rig (the new carvin bx heads are nice!). Somewhere on there I gotta get new tires on the truck. Maybe before the bass rig, I shud just get a new truck. Decisions, decisions. Anyhow, I like my boss bag.